Just as the name says, this quiche is easy to make. Change up the meats and veggie to suit your taste and/or leftovers you have in the fridge. Drizzle a little olive oil in a non stick pan. Cook until vegetables are soft. Cool. *I used 1-1/2 cups shredded zucchini and squash and some red onion I had. 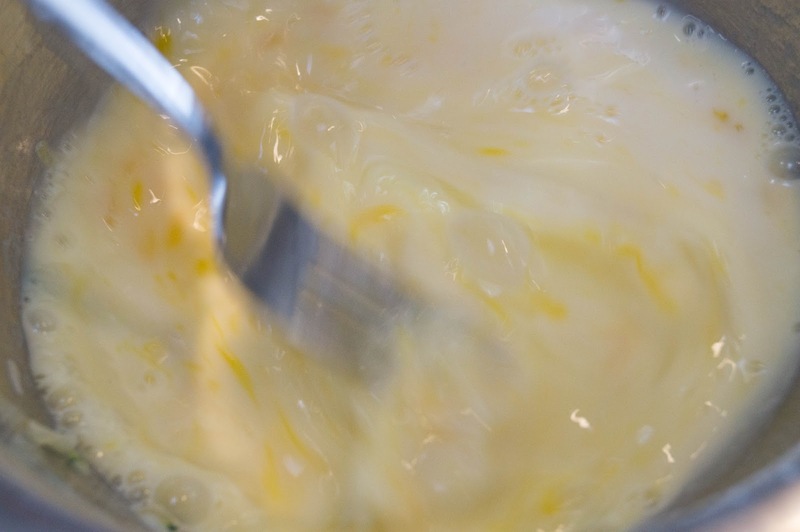 Toss together cooled veggies, cheese, and flour. I used our homemade goat mozzarella so it is white. Spread evenly onto unbaked pie crust. Add meat evenly over veggies and cheese mixture. Mix together egg, milk, and optional salt/pepper. Pour over meat and cheese. If you have any floaties, press them down with the fork so they are coated. Place into oven and either use foil around the crust or a pie shield. Bake for 40 to 55 minutes until filling is set. Thanks for the invite, I just headed over! 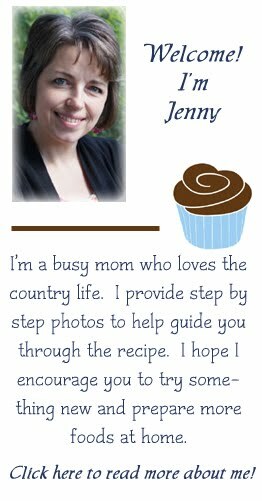 I've been checking out your blog-found it on "Foodie Blogroll" and I have to say that I'm impressed with your step by step photography. I'll definitely be back to check out more. Thank you Peter! I thought it might be easier for those a little shy in the kitchen to have something to follow. I am such a visual person I figured there are others like me!! 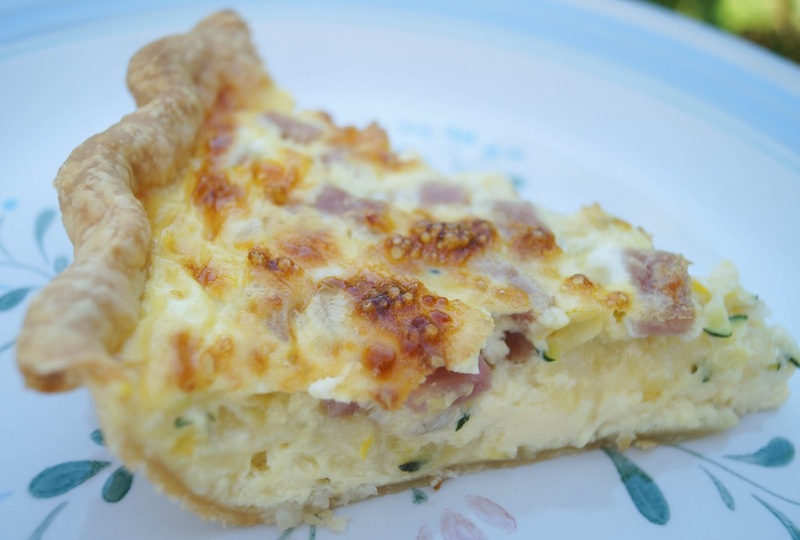 I love quiche and your's looks really good, pinned to my Saturday Dishes board. Thanks for sharing with us! I love quiche! Great photos. Thanks for sharing on Foodie Friends Friday. Thank you! I need to make this again soon with the garden veggies that I am harvesting. I was just looking at a quiche recipe today. I was thinking I had not made a quiche in years. I need to make one soon. I love your recipes.